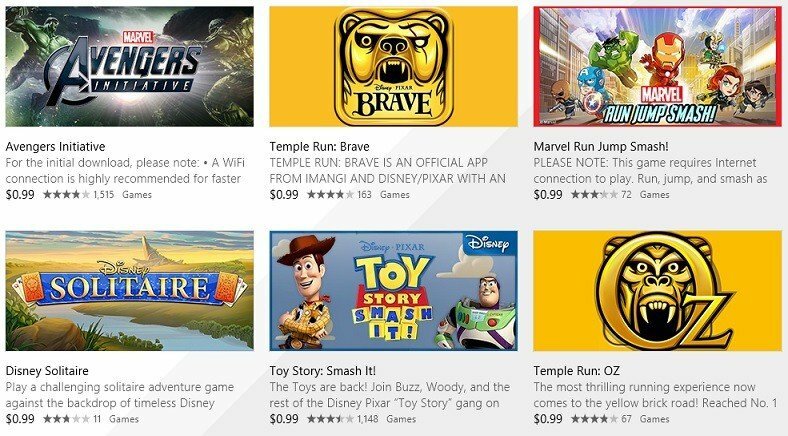 Yesterday, we were telling you that Temple Run: Oz and Brave have been made available for special price and now we saw that this deal extends to more Windows 8 Disney and Marvel games. 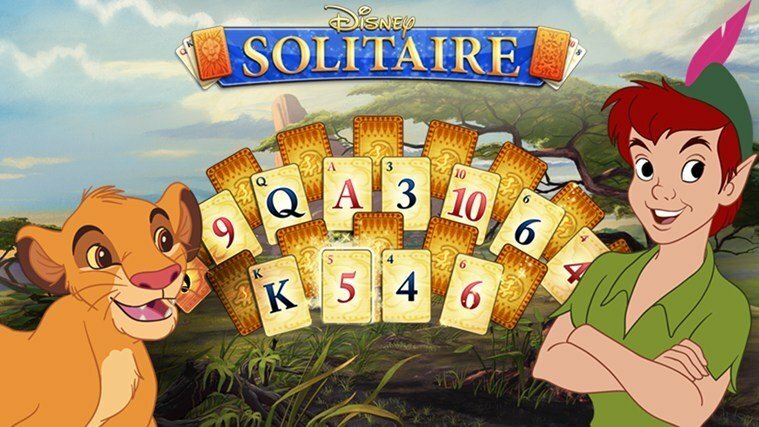 Summer is just around the corner, but great deals on several Disney & Marvel games are already heating up the Windows Phone and Windows Stores. Now through June 2nd, enjoy several great games at least 50% off, marked down to just $0.99. Some of these games had quite a big price, when compare to average paid apps on the Windows Store, so that’s why this is even greater news. So, follow the links from below to get them all on your Windows 8 desktop and touch devices, as well as on Windows RT. Read Also: Buy the Discounted Dell Venue 11 Pro for Just $399, Save $314!